by type of customer with a breakdown between individual workers, corporate / other transferees (including diplomats and employees of charities and NGOs), students, retired individuals and other customers (defined as non-employed spouses and children). Moreover, the market is quantified in terms of total and new business not only in 2018 but also for 2014 and forecast to 2022, thereby illustrating growth trends by region, country and customer type. In addition, data is provided for the same years and segments for the number of international health insurance policies sold and for the total number of eligible consumers (i.e. including expatriates and students who have not taken out this type of insurance). This means that the implied penetration rate for international health insurance can be calculated by region, country and customer type, thereby illustrating the potential for the market to grow further. Further, for Australia, Canada, China, France, Germany, India, the UK and the US, total policies in force bought locally (and their associated premiums) are split across the same time line between outbound customers, inbound customers and affluent residents. 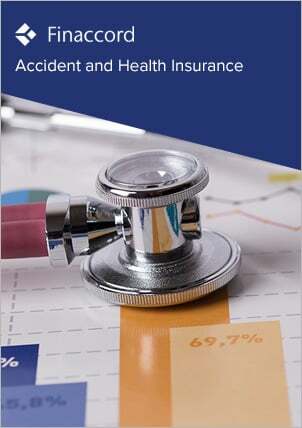 Finally, the analysis also comprises estimates for the market share of premiums of the leading underwriters of international health insurance both globally (with coverage of Aetna International, Allianz Care, AXA Global Healthcare, Bupa Global, Cigna Global, Generali Global Health, GeoBlue / 4 Ever, Lloyd's of London, MetLife and UHC Global plus other smaller competitors) and in the eight major countries, and for the latter, the most prominent intermediaries of this type of insurance are identified.